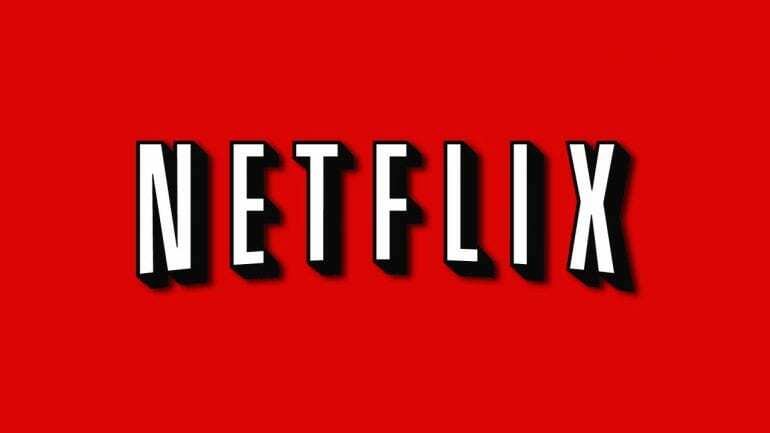 After years of letting viewers rate shows from one stars to five stars, Netflix is moving to a more simple rating system: thumbs up or thumbs down. 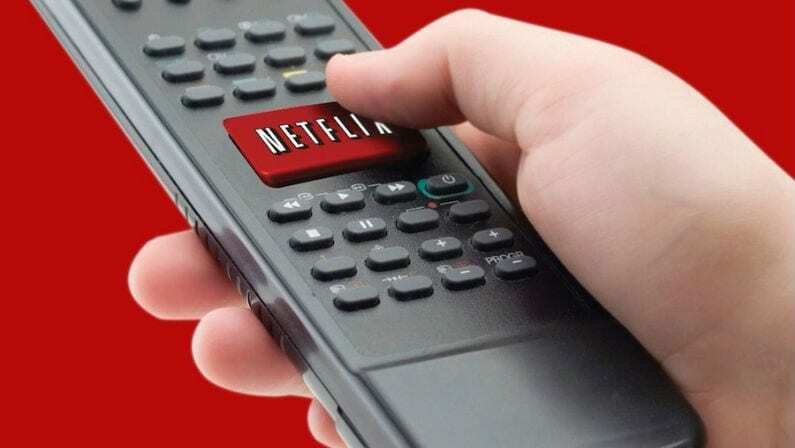 The new system was announced by Netflix CEO of Product Innovation Todd Yellin during a press briefing at the company’s headquarters. Why the change? 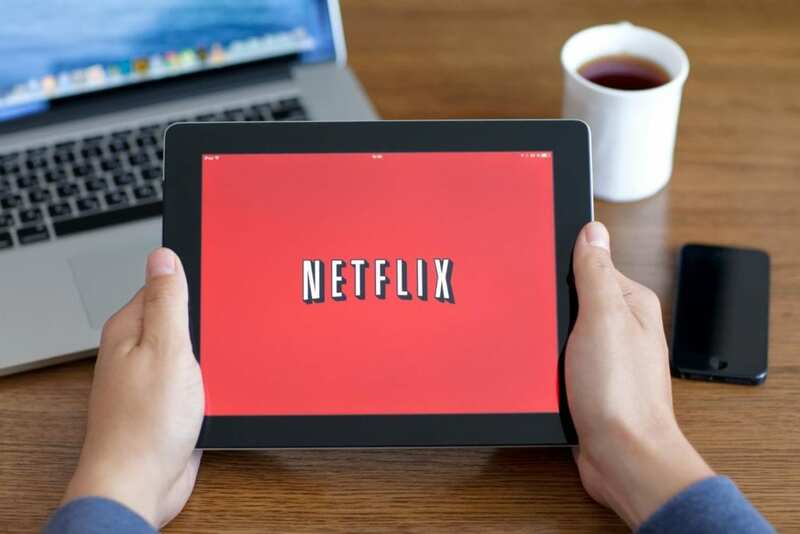 Netflix found that viewers engaged with the new system almost 200% more – a pretty sizable increase. In short, the new system means there will be a lot more feedback from customers about the content they’re watching. And the more data Netflix’s computers receive, the better their algorithms can provide recommendations. Yellin also pointed out that the old rating system really didn’t reflect real viewer habits. For example, a traditional Hollywood comedy might be recommended over a highly rated documentary simply because the comedy has more votes. While the Siskel and Ebert style “thumbs up/thumbs down” system may seem a little simplified, it fits Netflix’s needs just fine. For a traditional movie review, people want more than just a simple yes or no. That’s why the Siskel and Ebert verdicts always came with a longer discussion and review. But for Netflix, who is simply out to make suggestions to viewers (not to “review” a movie), it works. To make up for the lack of information though, the new ratings system will assign a “compatibility score” from 0% to 100% to every film in the catalogue, and show users their most compatible picks. It’s not clear if the two are related, but the timing of the Netflix announcement is a little curious, given that the company is in the middle of a controversy fueled by comedian Amy Schumer, who is accusing trolls of rating her new standup special with zero or one stars simply out of spite. The new system should take effect some time in April 2017.